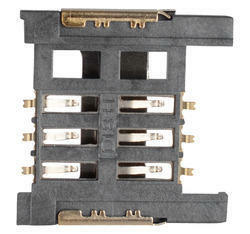 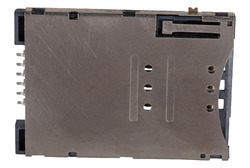 Prominent & Leading Manufacturer from Pune, we offer sim card socket, 6pin sim card holder metal push push type, plastic 6 pin push push sim card holder(yellow button), plastic flap type 8 pin sim card holder, metal 8 pin sim card holder push push type 2 and 8 pin push push plastic sim card holder. 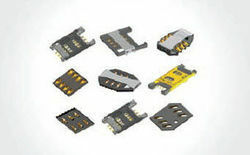 Campus Component have variety of SD, SIM and Combo SD/SIM memory card connectors are available in the most popular micro, mini, nano and a variety of other popular formats and ejector styles to provide the utmost design flexibility. 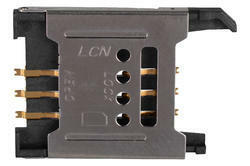 · Campus Component have variety of SD, SIM and Combo SD/SIM Memory Card Connectors are available in the most popular micro, mini, nano and a variety of other popular formats and ejector styles to provide the utmost design flexibility. 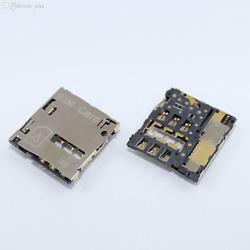 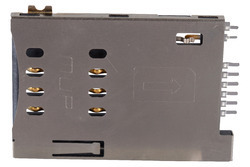 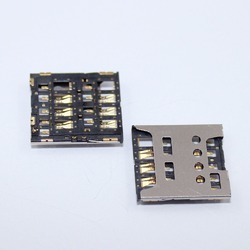 We deals in Sim Card Connector.